Replace paper based visitor logs/passes with digital entry systems. 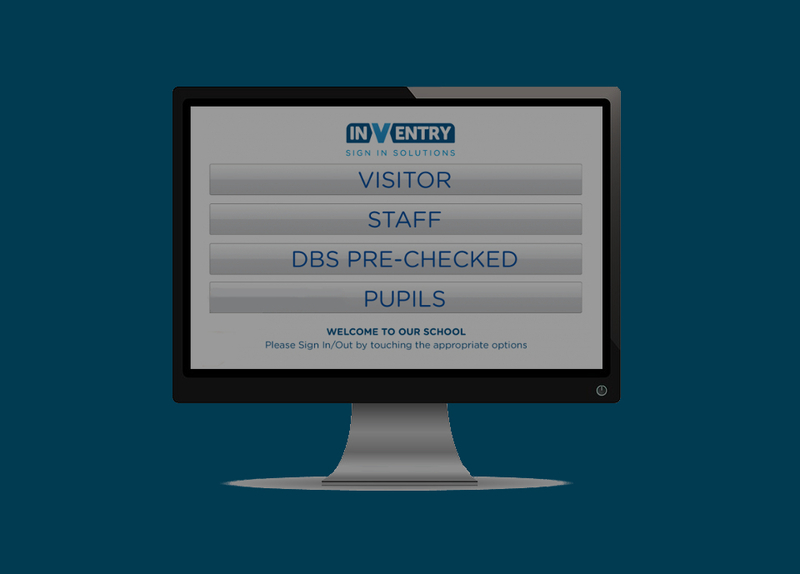 Digital entry systems are an extremely valuable asset to your school, college or university. They allow visitors, staff and pupils to sign in and out with ease, printing visitor passes that enable them to scan themselves in and out of the building. 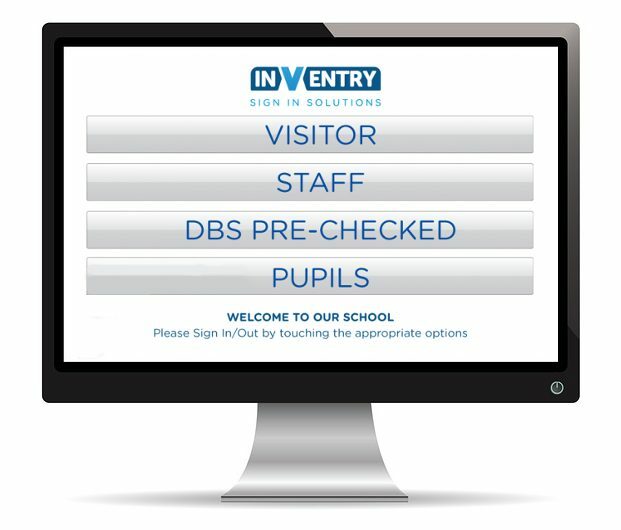 These entry systems are much more secure than paper-based solutions – providing a safer environment for your staff and pupils and giving you extra peace of mind. They are adaptable to your individual needs and as a result ensure that your reception staff are not overstretched and are able to carry out their work efficiently. • Temporary passes for events can be printed from home for events such as parents’ evening. Visitors can be sent a printable bar code that will allow them to scan and enter the building without having to go through the regular visitor entry process. This prevents queues or overcrowded reception areas during busy periods. • Visitors sign in with ease, and when they swipe their pass an email or SMS notification notifies the member of staff they are visiting. This ensures staff are always made aware of their visitors’ imminent arrival and can prepare. In addition, reception do not have to worry about getting hold of the member of staff to let them know. • Administration is made more efficient by allowing staff to search, print reports and manage the system. Since all information is captured electronically, the need for extensive filing systems is reduced.